Take heed the advice from a true bodybuilding legend. The expression, “I wish I knew then what I know now” is a powerful one as hindsight is always 20/20. That’s why it’s important to take advice from older and wiser people than us. For bodybuilding that would be advice from previous champions and legends of the sport. 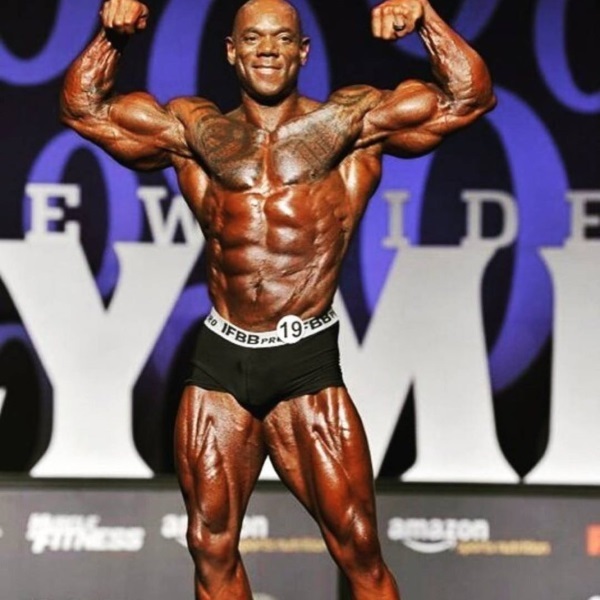 Luckily, we are getting a direct dose of that kind of advice from Flex Wheeler, who in a recent interview directly revealed the things he wish he knew about bodybuilding when he first started. Watch the video above, compiled here by Fazi Fitness, and use this to avoid the traditional rookie mistakes many make in their early bodybuilding career. I you like what you see, make sure to subscribe to Fazi Fitness’ official YouTube channel right here. NextNextIf College Coaches Looked at Your Social Media Right Now, What Would They Find?